Written in 2011 when I just started to write about a RCAF Squadron I knew nothing about before I met Greg Bell. This redux post is for you John. This is post number 530. 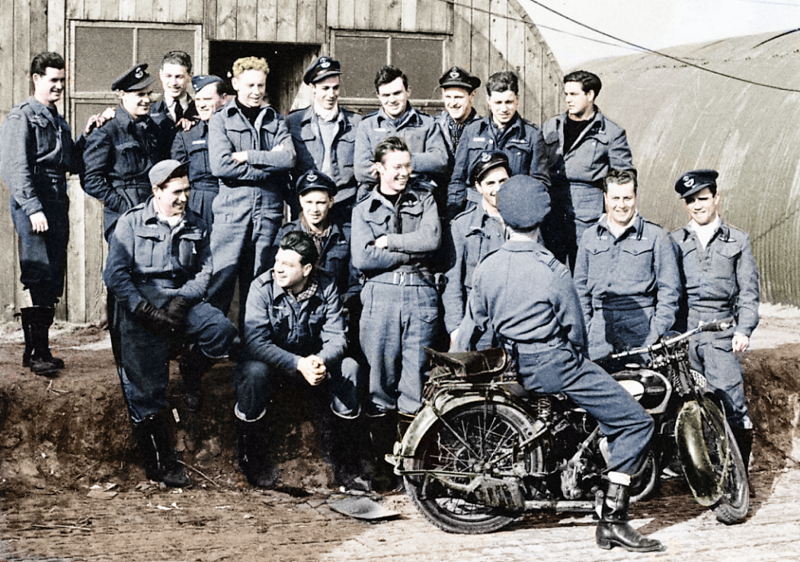 A lot about the history of RCAF No. 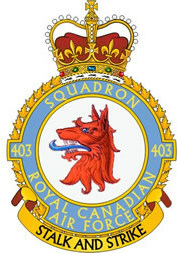 403 Squadron from December 1944 through May 1945. This is my 44th article since September. 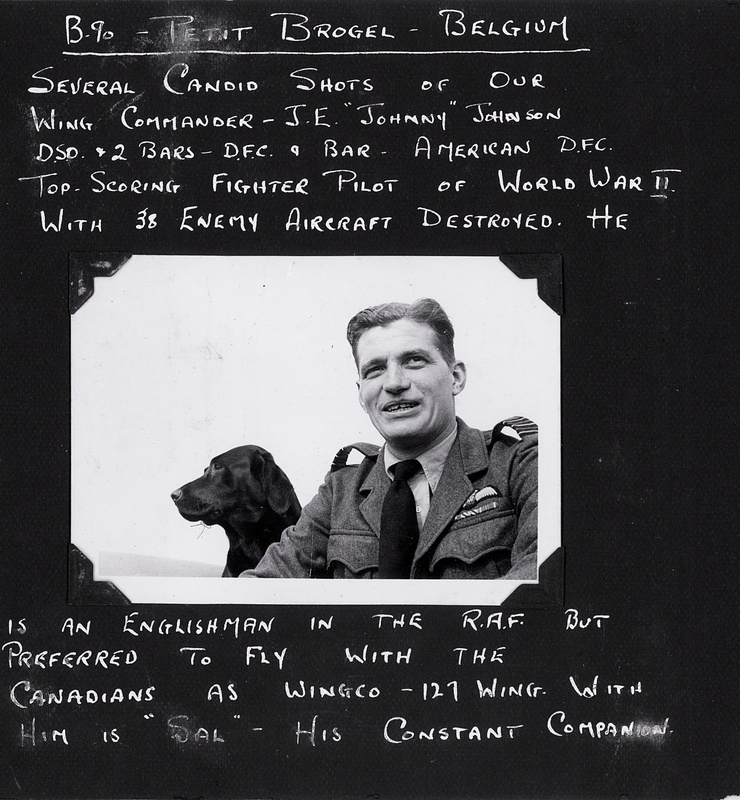 This mission all started with a few pictures of unknown pilots from a photo album of an little known Canadian Spitfire pilot with the RCAF. Walter Neil Dove most probably never talked that much about the war. 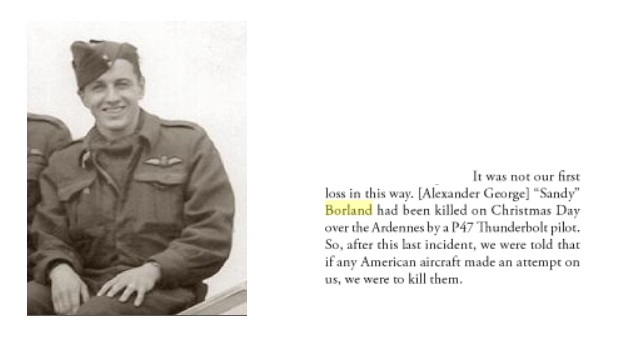 His grandson had his photo allbum and his logbook. 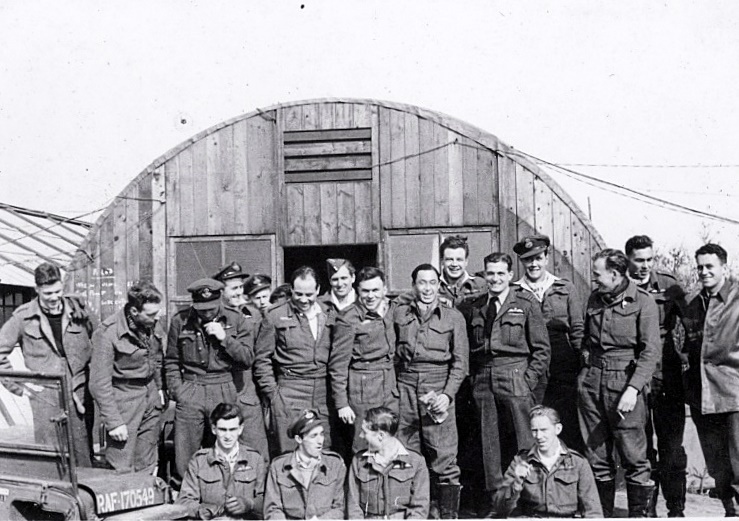 Just one pilot was well known to me in this group picture taken in March 1945. 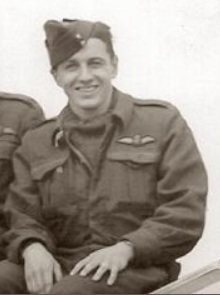 He was the RAF top ace with 38 enemy aircraft destroyed. The caption from this picture scanned last week is most interesting. Greg’s grandfather wrote it… in 1945! Greg and I are on a special mission to share that part of History. Greg is scanning and I am writing. Greg is scanning like hell and I am writing likewise. Like Sandy Borland shot down by T-Bolt. Here are some more pictures Greg scanned last week. 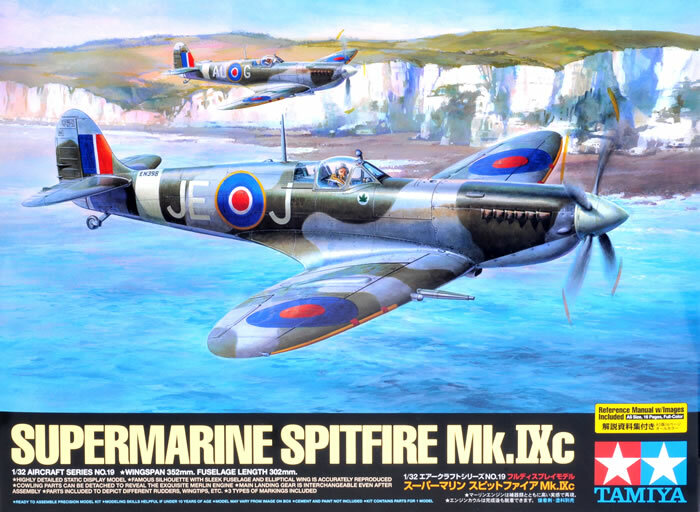 I wish I could build this model kit for you John. This entry was posted in Johnnie Johnson, War memories and tagged "Johnnie" Johnson, Pilots, War memories. Bookmark the permalink. ← Care to comment on this John? Johnson was a good leader in the air. Maybe one of the best. I don’t know if any “historian” has challenged this.